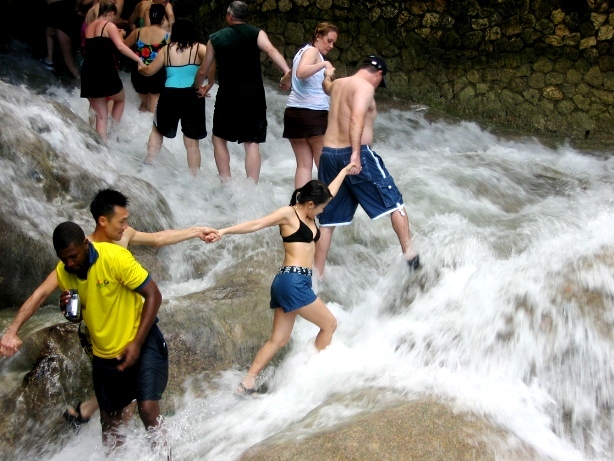 On this one of a kind family friendly excursion, you will be the first to experience the best of Ocho Rios from Lucea (Grand Palladium). 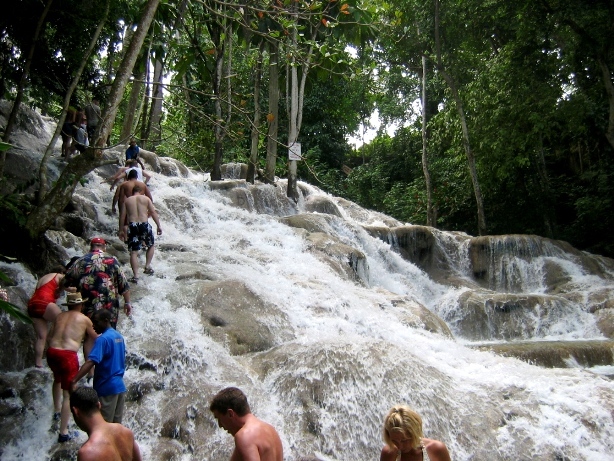 Next stop is Dunn's River Falls; a refreshing spot where generations of visitors have been thrilled by the guided 600 ft. climb up the falls. 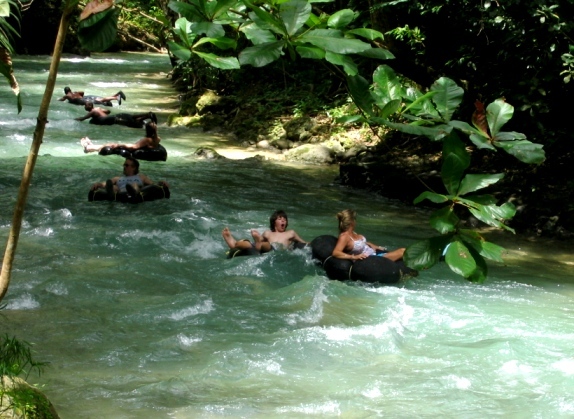 Our excursion to the River Tubing and Dunns River Falls was excellent! The driver, Mr. Brown, was great, but rather quiet. He did recommend a local place to eat for lunch, which was delicious! Our guide for the river tubing, Dwight, was the best! He made the experience so much better by singing and making sure we were having a great time. We opted not to have a guide at the waterfall, which was preferred by all 4 of us in our group. However, there were some locals there that didn't mind lending a helping hand for first time climbers like us, which was greatly appreciated. It was just beautiful and so glad that we were able to experience that this time around. The only complaint I have is about the vendors upon exiting..they would not let you just walk out and tried to get you to buy something and that just left a bad taste. I understand that they are trying to make money by selling their art, but that's not what we were there for. Overall, however, great experience! It was a good tour. Guide was there to pick us up before scheduled time. Informed us of the local customs and cities. 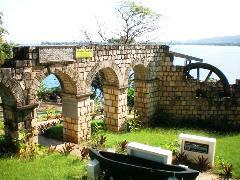 Our excursion was a great experience. Our driver was very courteous and helpful. He told us things about landmarks throughout the trip that made the excursion interesting as well as exciting. I love the way your tour guides are so accommodating and would highly recommend your company to anyone! 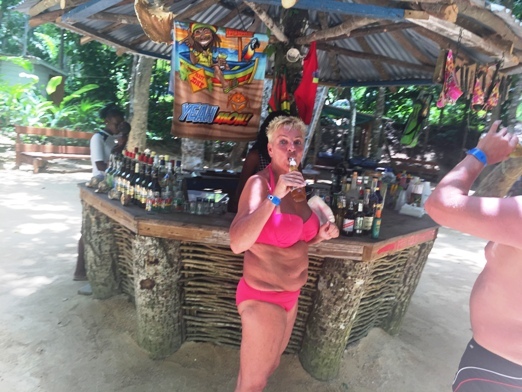 Our group of 7 had the best day of our entire cruise in Jamaica. 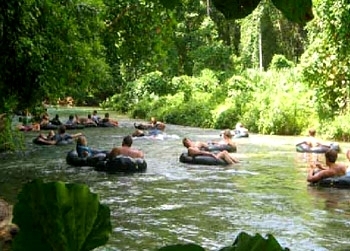 We did the river tubing and Dunn\'s River Falls Tour and had the time of our lives! Cliff was our tour guide and we cannot say enough good things about him!! We are all convinced that he made our visit the best it could be!! 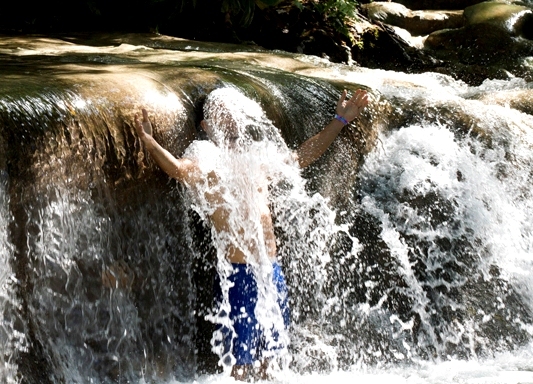 We are already planning a trip back to Jamaica as soon as we can because one day wasn\'t enough to experience all Jamaica has to offer, and when we return, we will definitely be in touch with you and with Cliff for all our tour connections. Thanks again to all of you for making our trip even better than we expected!!! my daughter and I thoroughly enjoyed our tour experience. The driver, Errol, was courteous and went out of his way to accommodate our needs. I would and will refer you company to anyone traveling to your area.